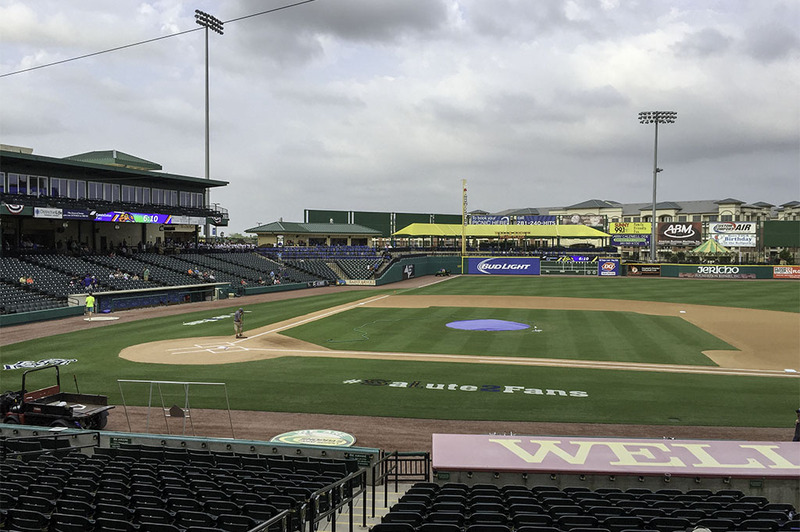 The Sugar Land Skeeters play at beautiful Constellation Field located, oddly enough, in Sugar Land, Texas. 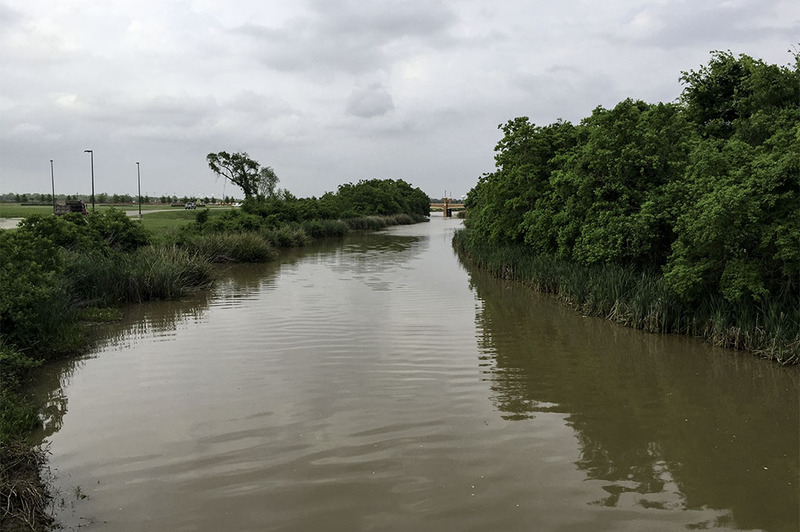 Sugar Land, the area I grew up in, is essentially a southwest suburb of Houston. It has changed so much since I was a boy, and even in the last 10 years since I have been away. 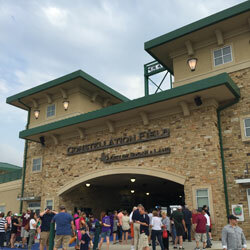 Constellation Field sits across from Hull Field, now dubbed Sugar Land Regional Airport, just north of the Imperial Sugar Company. It is a shrine to baseball here in the land so sweet it was built from Sugar. 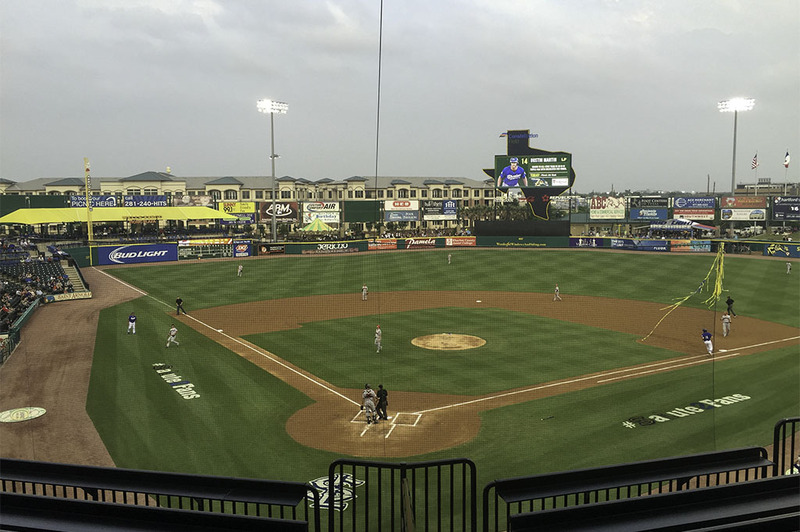 The Sugar Land Skeeters, whose first season was in 2012, play in the Atlantic League (Freedom Division). They are the first independent league baseball team in Greater Houston since the Houston Buffaloes in 1961. For those who aren’t from these parts, ‘Skeeters’ is slang for mosquito, a very common running partner on a warm Houston night. We had a chance to visit the park on opening night. I bet the kids in the area and beyond love having professional baseball so close. They can spend many summer nights out here under the lights; I know I would have. 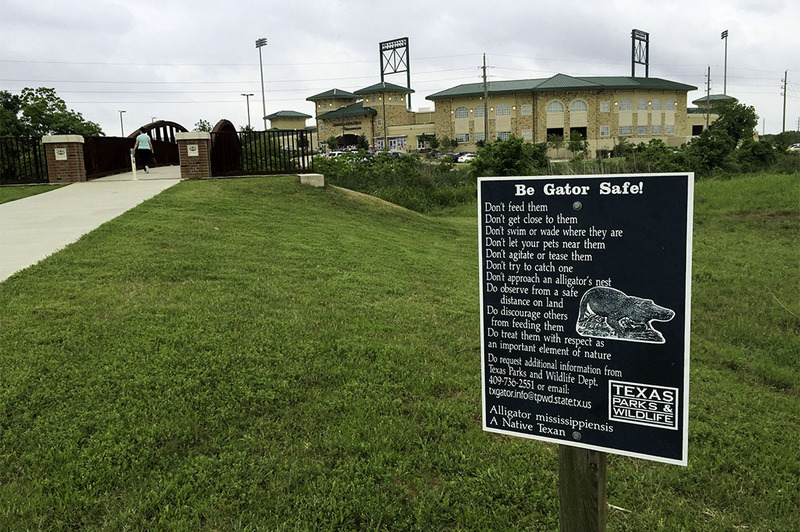 As you walk up, you can see that the Skeeters home field isn’t just your average minor league ballpark. 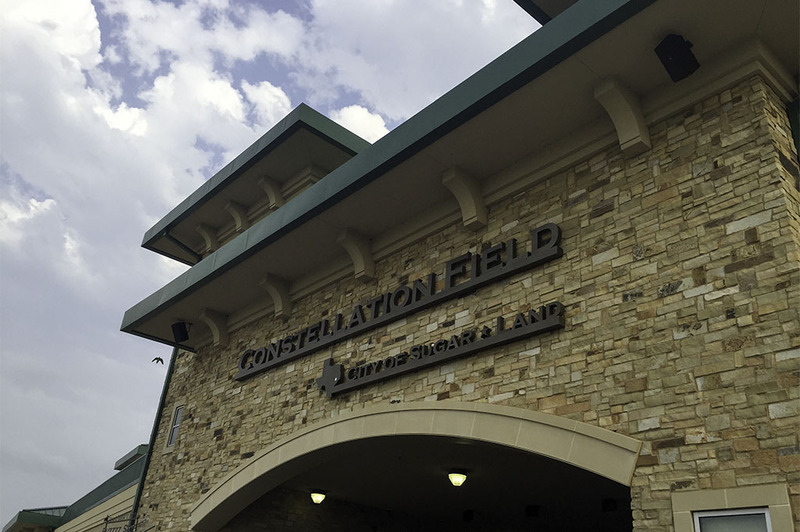 Constellation Field is brand new and state of the art, with all the amenities. 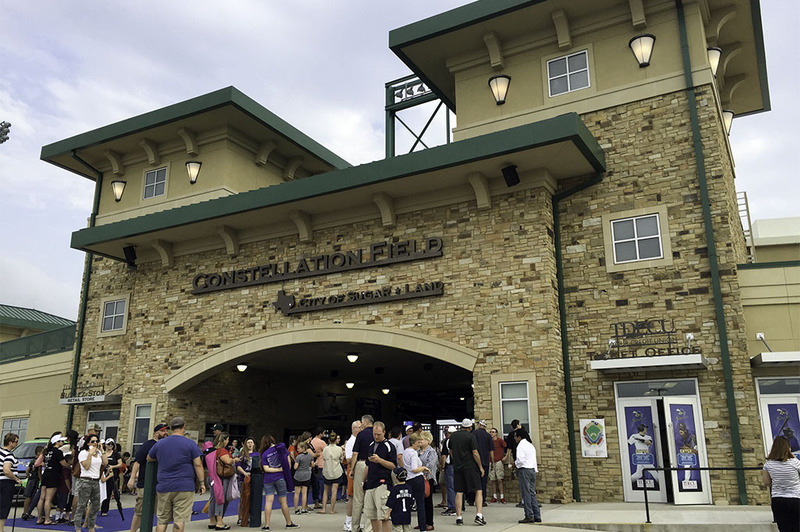 The park holds 7,500 spectators for baseball and 9,500 during concerts. We got to the game a little early to take a look around the ballpark and take it all in (I would suggest you do the same). 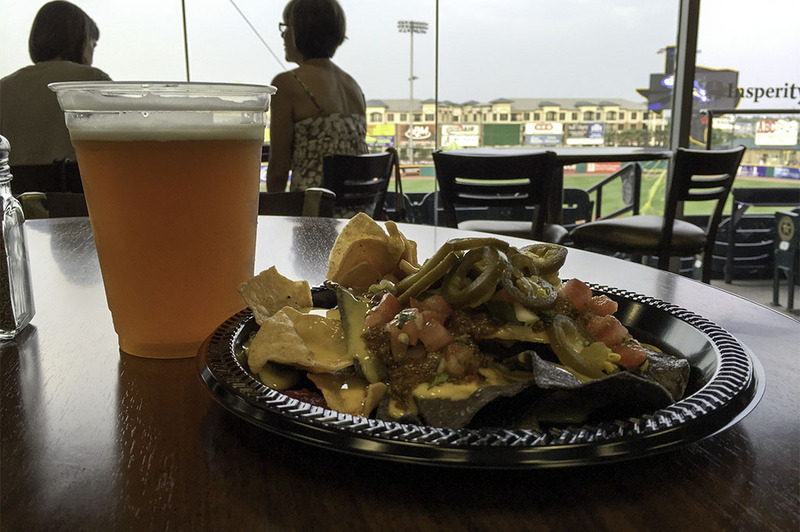 The amenities at Constellation field are endless. There is a huge Texas-sized scoreboard in the outfield where you can keep up with replays. You can enjoy a cold one in the Bud Light Ice House or take the kids to the play area equipped with a carousel and even a pool to have a refreshing soak on those hot summer nights. Wow, this place is amazing! Nevertheless, I feel I have paid my dues when it comes to the Texas elements. After living in San Diego for 10 years, I find myself right at home in the air-conditioned Insperity Club. Yep, right at home! 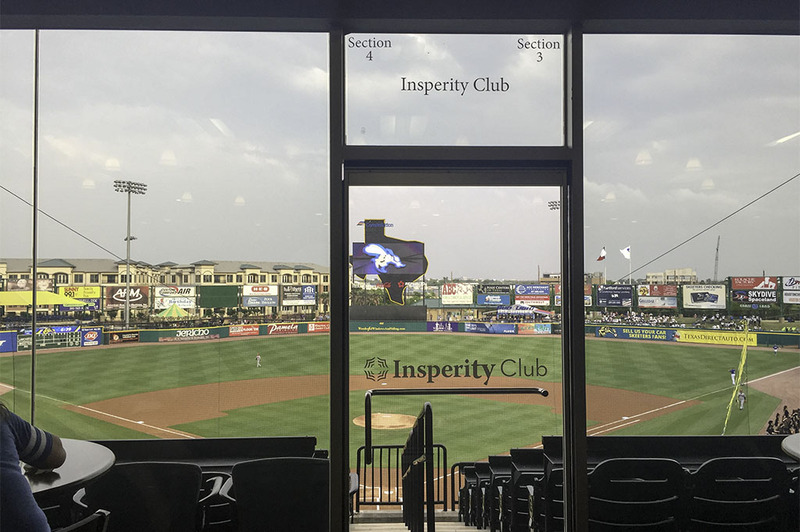 The Insperity Club is a beautiful area right behind home plate. It’s equipped with flat screen monitors, couches and large glass walls so you’re sure not to miss any of the action. There’s also a pool table and they serve a wonderful, top-notch gourmet buffet. 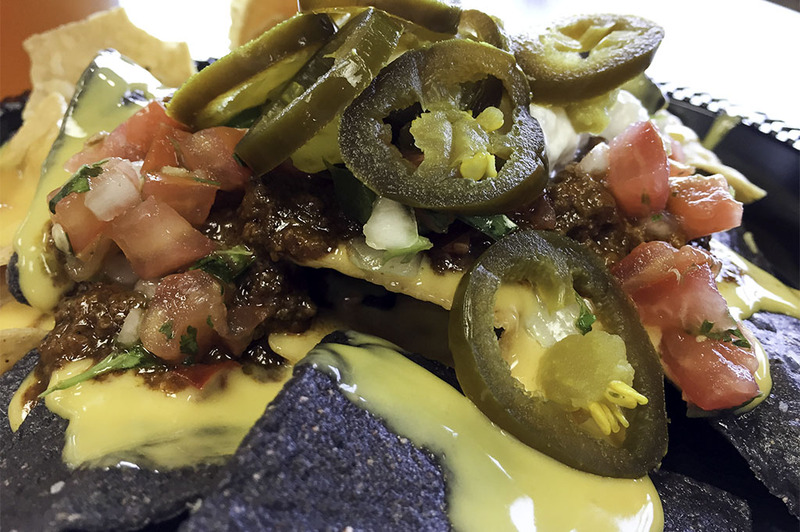 This isn’t your average concession, although they do provide the usual hot dogs, nachos, peanuts, popcorn and sodas; all free of charge. 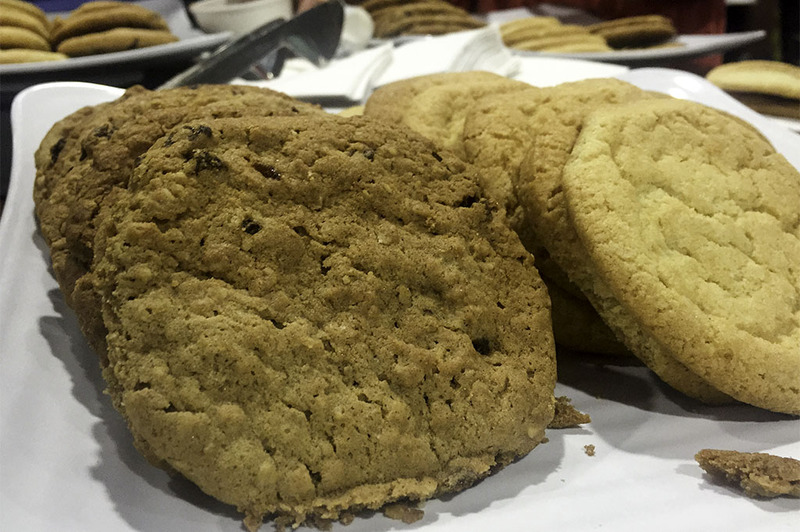 Then, there’s a carving bar where you can feast on turkey and dressing, a salad bar with grilled chicken, and a number of other stations including a dessert bar. 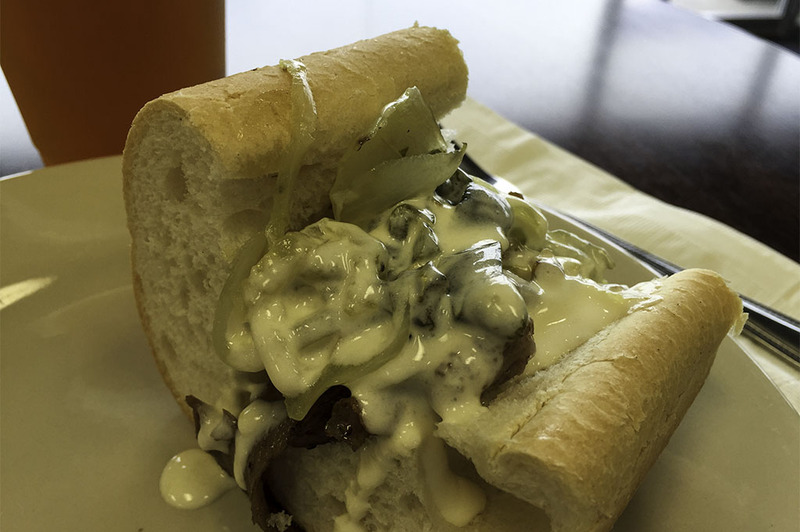 I was amazed by how good the food was. Unbelievable! 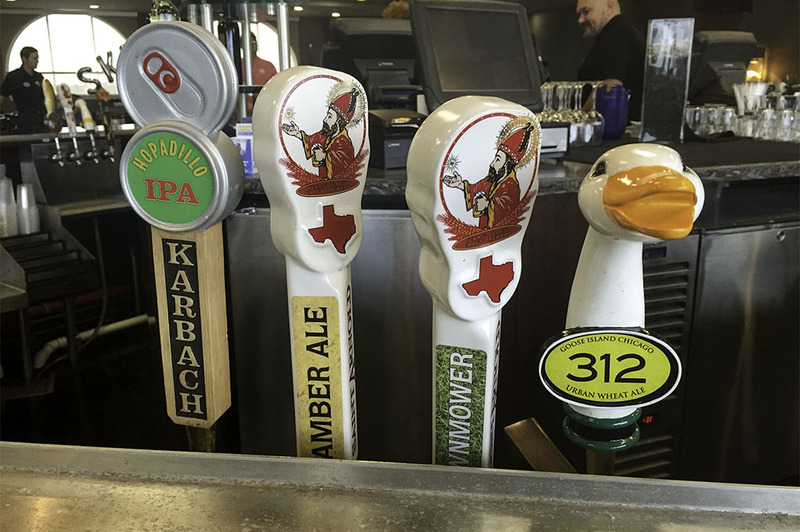 In the middle, there’s a large bar where you can enjoy your favorite Top Texas Craft Beer or a cocktail of your choice. Now, this is my kind of baseball! 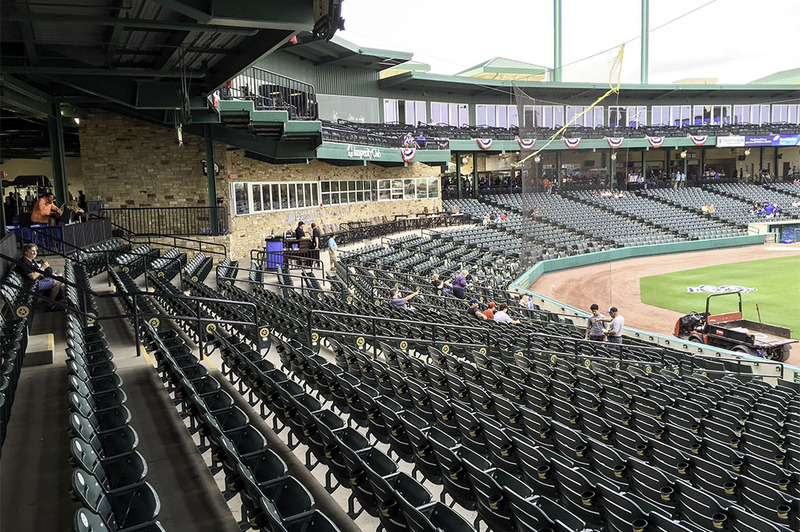 You can go outside and sit in seats if you prefer to be closer to the field; at Constellation Field, you have it all. 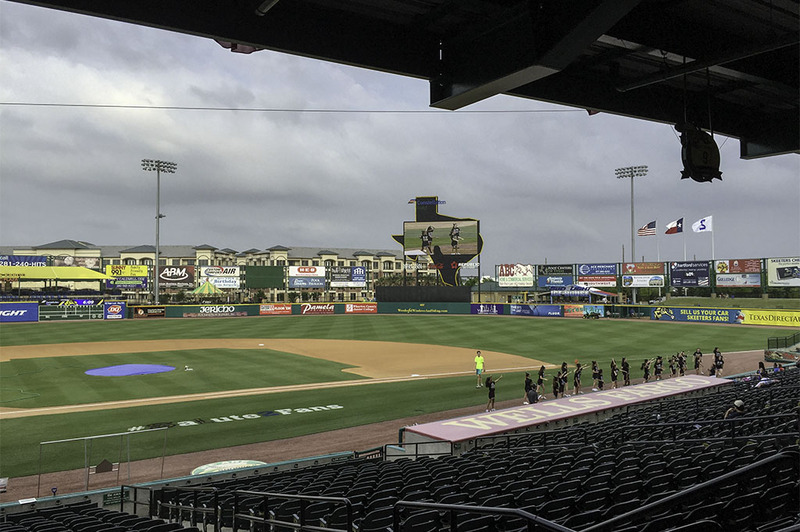 My experience at Constellation Field was memorable and exciting. 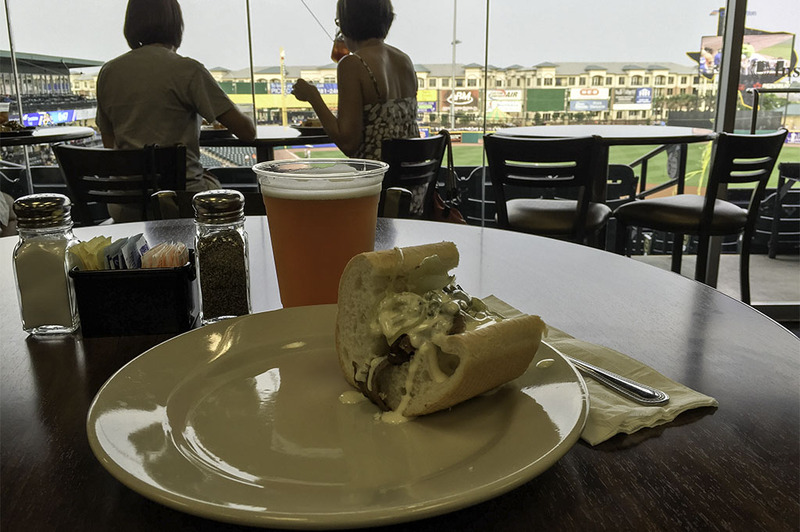 The Skeeters won the game while we enjoyed great food and Top Texas Craft Beer. Does it really get any better than that? I’m looking forward to my next trip out to the ball park as I am sure this visit will be one of many. 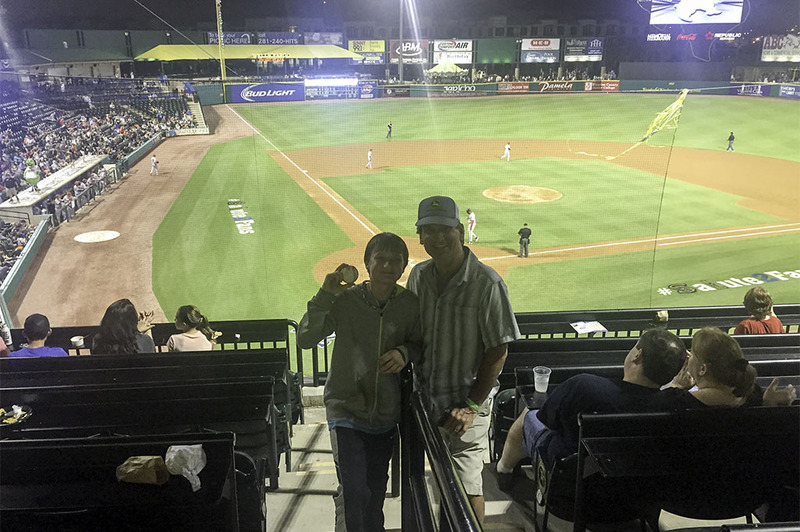 I highly recommend you take a trip out to Constellation Field and catch a Skeeters game. Whether you are in town visiting or reside here in Houston, great fun will be had by all!